We typically have on hand dozens of 11-ounce dishwasher safe and microwave safe mugs; more than 70 different mugs each display vintage and contemporary photos and/or maps from our extensive image archive. Everyone seems to have a favorite Riverton Yacht Club mug (there are several variations on that theme). 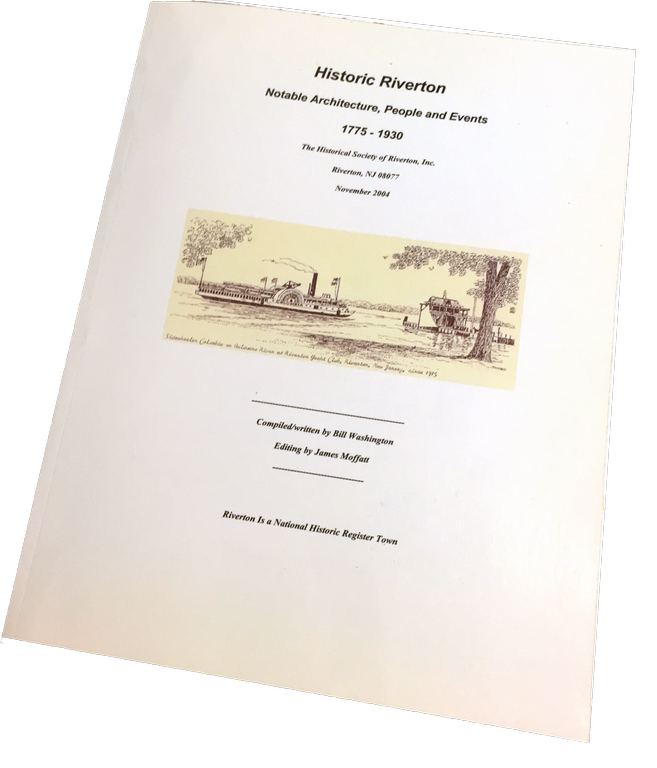 Other Riverton motifs include the Porch Club, Main Street, Golf Club, War Memorial, the Fire Department, Dreer’s Nursery, and much more. 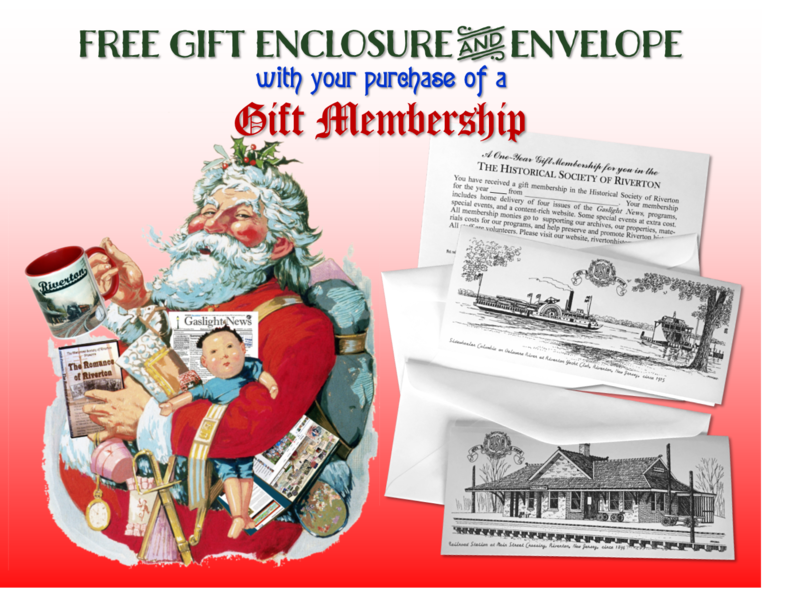 Vintage postcard views of Riverside, Palmyra, and Moorestown ornament mugs for our neighboring towns. Don’t see your favorite scene here? We welcome suggestions for new mugs. Contact the Society. Most mugs are available in light blue, dark blue, white, black, pink, or red. See all the available styles in this 5-page PDF. Some designs are retired or not in stock so please call for availability. Please phone the number on the poster if you have questions or want to place an order. Special orders generally take ten days to two weeks. Seems all I get are junk calls so leave a message and I will return the call. 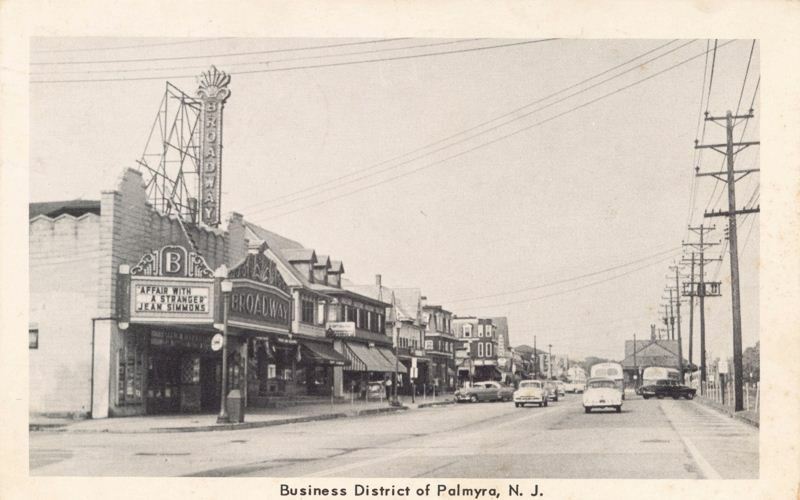 The Romance of Riverton was a silent film made in 1926 and shown for many years at the Broadway Theater at Broad & Leconey Streets in Palmyra. The theater closed in 1967 and the film was given to the HSR in 1978. Through the efforts of the HSR, the Porch Club, Palmyra-Riverton Rotary Club, and concerned individuals, the silent film was transferred to safety film in 1980 and to videotape in 1989. This latest DVD version adds chapters and titles for faster searching. Various public domain music accompaniments have been added as well. A 16-page booklet explains the storyline and gives historical context to the film, and is included in the illustrated DVD case. 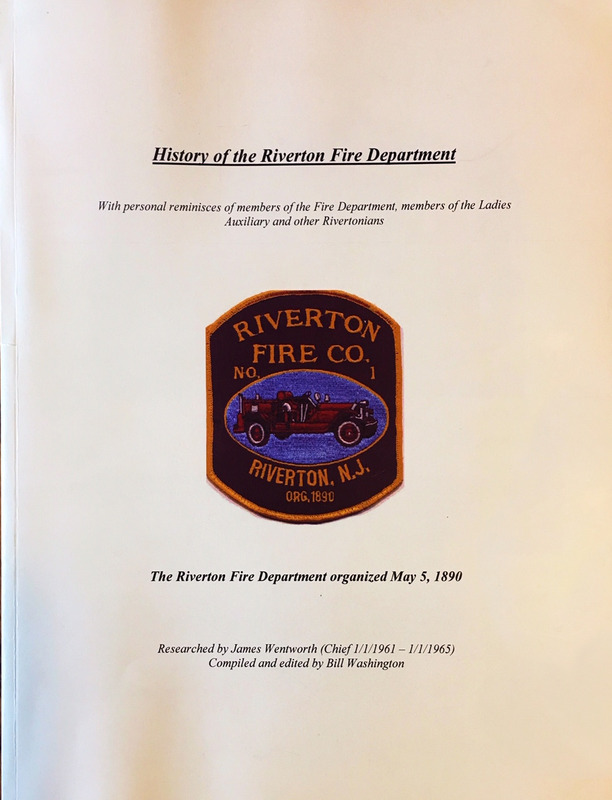 It is a remarkable 43-minute trip back to old Riverton with trolley cars and steam engines, fire equipment, locations and businesses that have changed, a much downsized Riverton School and much more. Sold out in 2015, a limited number of copies are available again. Contact the Society. $20. 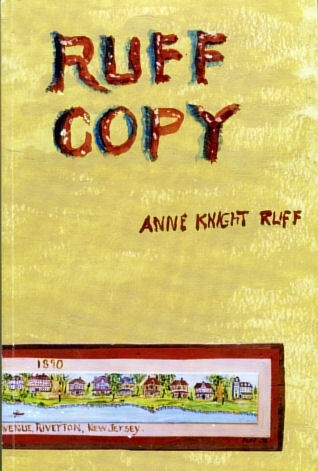 Ruff Copy by Bay Ruff $10.